Farming has given a Fortune Bay town a new lease on life, but these farmers aren't growing vegetables. They're raising salmon. The Recontre East aquaculture venture has 54 cages with 35,000 salmon in each, and is breathing new life into a town that had previously seen many young people leave to find jobs. Now 23 residents return home for supper each night after a day of work. That's significant in a community with fewer than 150 residents. The aquaculture project in Rencontre East has given the town a new economic lease on life and people are now moving back home, said Mayor Tom Caines. "It seems like in the past year, we've had a few vacant houses in the community," he said. "These houses have since been occupied by people moving back. We actually got a new house being built right now and that's the first one in about 20 years so that's a good thing to see." Caines is a cod and lobster fisherman but it took some convincing for him to see the value of fish farming. A trip to New Brunswick to see a working aquaculture project was the proof he needed that this could work for his community. "We all went and viewed these sites and saw how commercial fishermen and aquaculture could work together and that meant a lot because there was a lot of uncertainties about it," he said. For Duane LeGrow, one of the 23 people employed by the aquaculture venture, fish farming has kept him in the town. 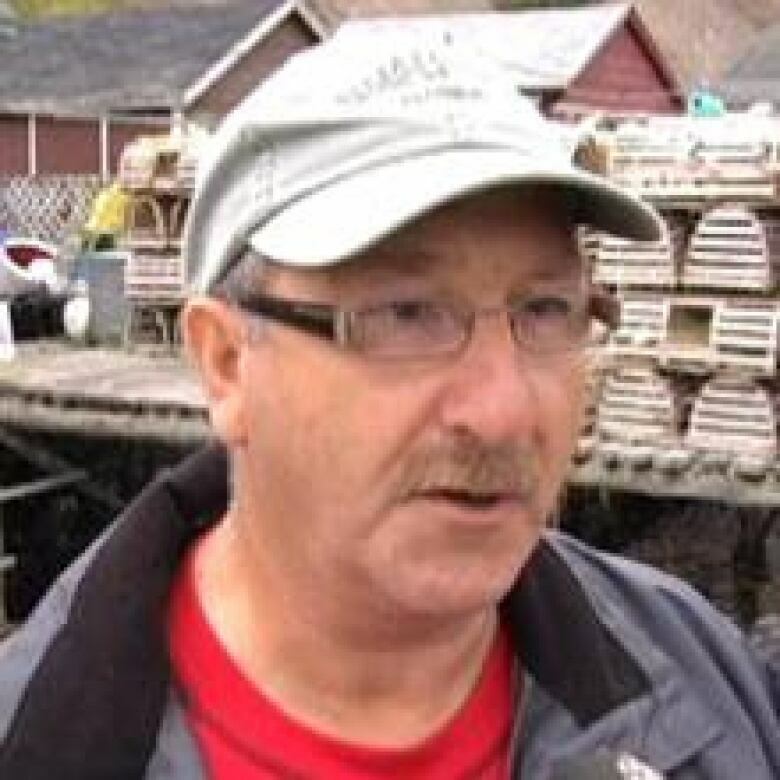 "With aquaculture, I mean, it's going to keep small communities like this alive," he said. Lance Bolt says his new job has perks that working in the oilfields of Alberta can't match. "At the end of the day I can go home to my wife and kids and before I would go back to a little, small eight by eight room with a small, little thirteen inch TV, when I was in Alberta, so it's a big difference," he said.